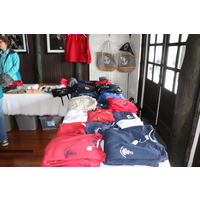 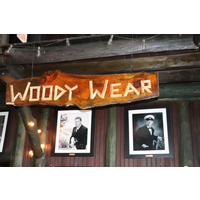 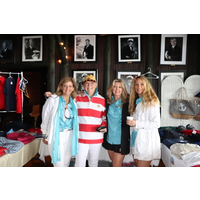 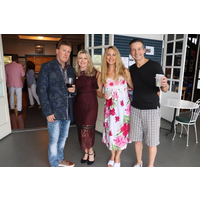 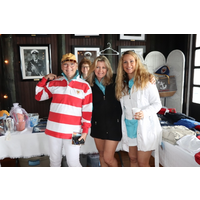 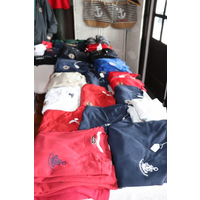 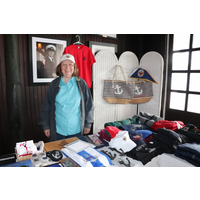 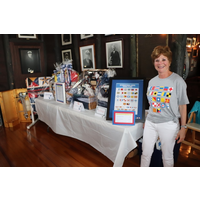 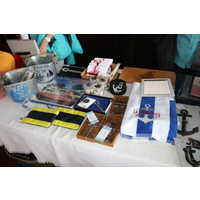 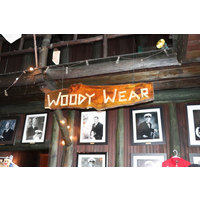 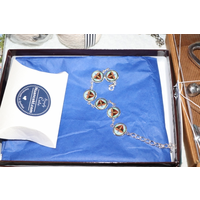 A new and unique array of beautiful boating clothing and accessories, gadgets and decor, were presented this year by our newly-formed WoodyWear committee! 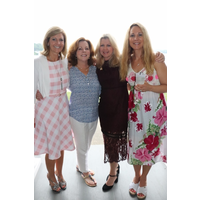 Patty MacKenzie, Karen Foley and Deb Stoller did a fantastic job and we can't wait to see what lies ahead! 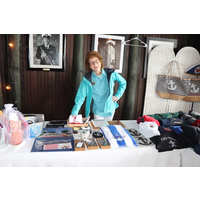 Thank you to our WoodyWear helpers on sale days, regulars being Katha Griswold, Donna Gulliksen, Pat Mueller and Rose Takvorian!